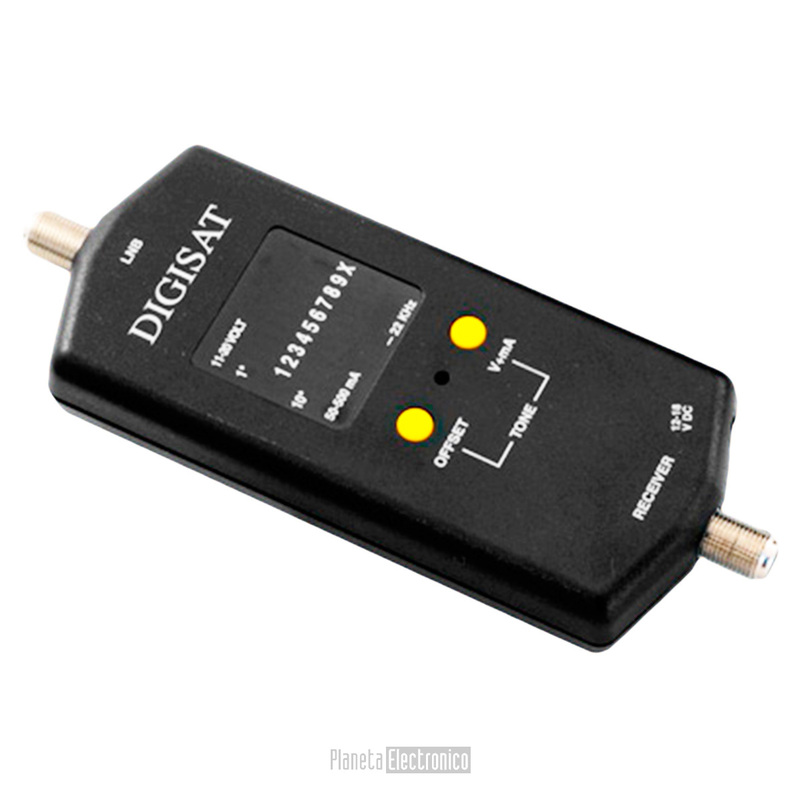 The easiest Digital Satellite quality meter to use ever.Finds selected service only. Fast detection of Aurora / Vast and Selectv Aurora / Vast & Selectv satellite services pre programmed. Audible Tone for eyes off alignment Signal Quality and Strength indicators Each service programmed ready for 2 common LNBs Powered by either battery or set top box Handy wrist strap included for convenient hands free operation Ideal for Caravans and Motor Homes.